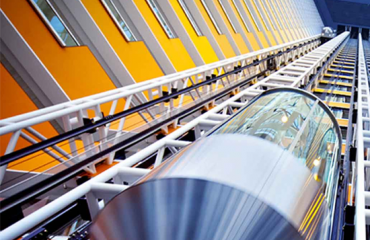 In Gearless Traction Elevators, speeds can be selected as up to 2.54 meters per second. Moreover, hosting ropes are connected to the top of the elevator cabin and surrounded around the drive sheave for motion. The other end of the rope is connected to a counterweight for providing balance and stability of a mechanical system. This type of elevators can be used for tall building designs. 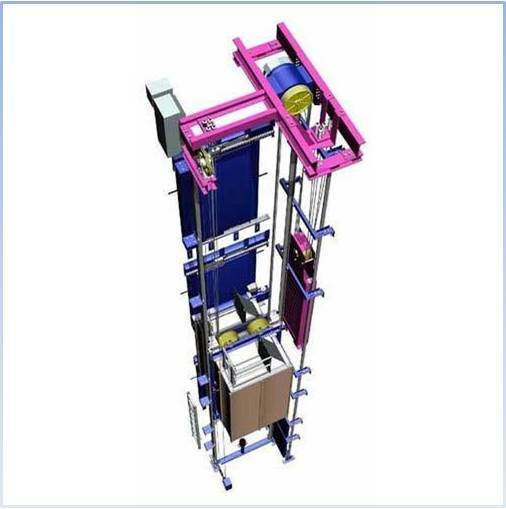 This type of elevators can be preferred for low- to mid-rise buildings, the tall of the buildings can be increased up to 76 m. In this application, a gear-type reduction unit is driven with the electric motor, which turns the sheave that moves the ropes. 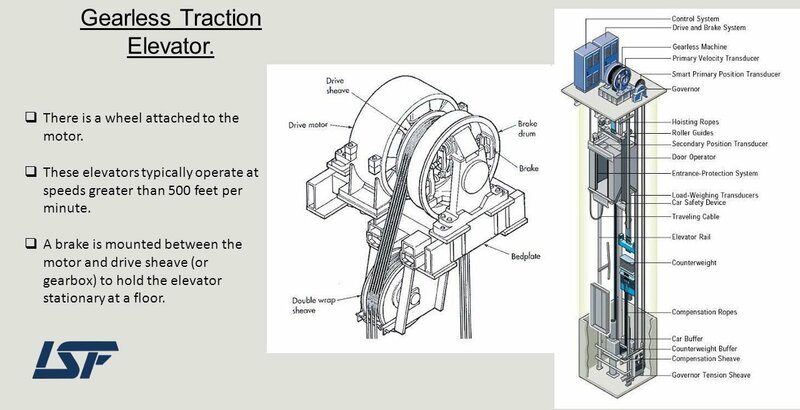 Working speed employed in this design for Geared Traction Elevators is between 1,7 to 2,5 meters per second. Maximum loading capacity is nearly 13600 kg. Installation expenses of this type of elevator is less than Gearless Traction Elevators have. 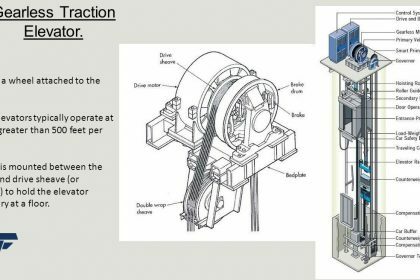 System has a brake between the motor and the reduction unit, this brake stopped the elevator motion. 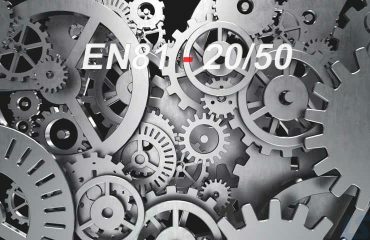 All Geared Traction Elevators supplied by ISF Elevator Company exceed all requirements set by the European Standards. ISF Elevator, was founded to supply elevator equipments for use in the modernization of existing elevators and in new elevator design. 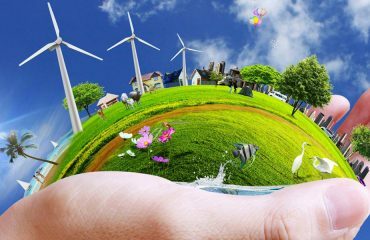 Was founded to supply elevator equipments for use in the modernization of existing elevators and in new elevator design. ISF ELEVATOR TURKEY© 2018 All rights reserved.